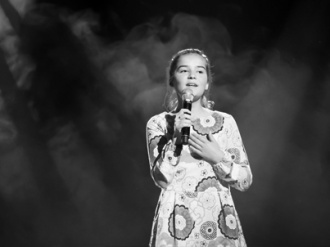 Within the SunArts Program, Primary and Secondary students can pursue their love of music and performing arts by participating in individual or shared lessons. 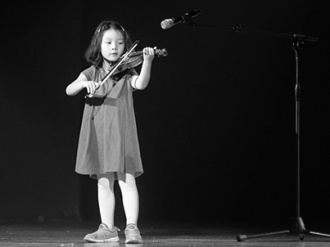 Our teachers are privileged to share your child’s journey in mastering a new instrument or performing in front of an audience and seeing their confidence grow. Performance is an important aspect of a student’s musical education and there are a number of opportunities at Suncoast where students can develop these skills. Who are the SunArts teachers? SunArts lessons are delivered both by Suncoast performing arts teachers plus a variety of external teachers who visit our campus to deliver individual, small group and class sessions. The tuition providers include Formed Movement Dance Training and ActingUp Youth Theatre Academy. When are SunArts lessons conducted? Most tuition is scheduled within College hours; however, some of the groups such as Dance and Drama class rehearsals may be held out of College hours. What is the cost of SunArts tuition? The cost of tuition is in addition to College Fees. The booking forms (below) indicate the cost of each type of tuition and any instrument hire costs. The cost of each lesson type are normally listed with each Enrolment Form. What are the performance opportunities for SunArts students? Suncoast Christian College has a wealth of performance opportunities for SunArts students of all levels and all disciplines. In fact, at Suncoast, we believe that the performing artists should be just that… performers! Opportunities include Spotlight, Onstage, Biennial Musical, Voice & Instrumental (VIP), Arts on Twilight, Weekly Chapel Band, Dance Showcase, external concerts, eisteddfods, and internal College events. Thirty-minute lessons are given to individual students or to two students who share the lesson. The shared lesson gives students the opportunity to learn at a reduced cost while enjoying the benefits of a small group environment. Students who are more advanced usually need an individual lesson with the teacher so that more focus can be directed to individual needs and the student can learn at their own pace. After the initial learning stages, students can consider undertaking music exams as the exam recognises a national standard of achievement and creates a timeframe for the work to be completed. Students preparing for exams must have an individual lesson. Do I need to hire an instrument for my child? Most instruments taught in the program can be hired through the College for a very reasonable rate on a term basis. 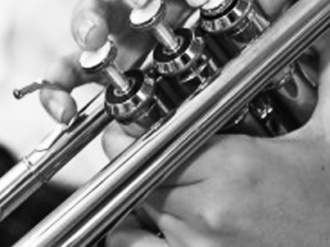 To request an instrument, please complete the Instrument Hire Application Form. What if I need to withdraw my child from Sunarts? Should you need to withdraw your child from Sunarts lessons, please complete SunArts Withdrawal form. 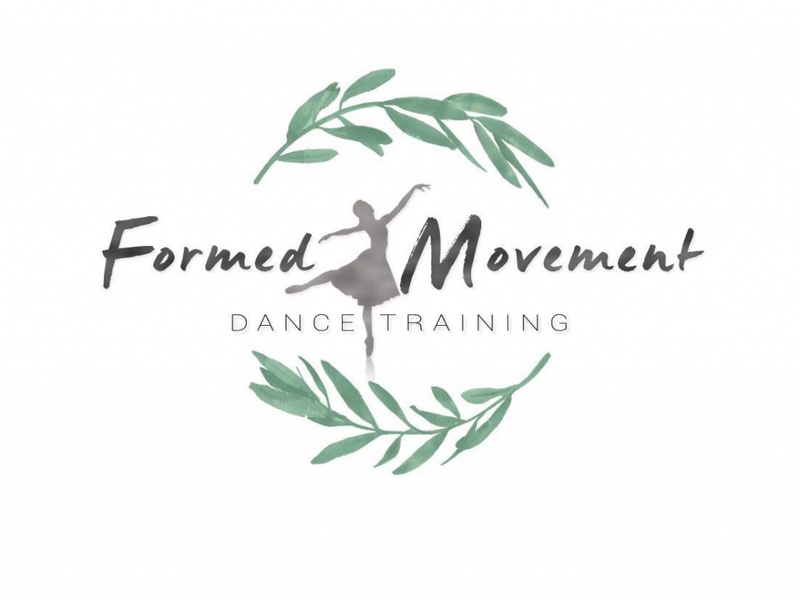 The aim of Formed Movement Dance Training is to build strong foundations in dance training and a life based on Jesus and their teachers are trained and certified in the Sunshine Christian Dance Syllabus and the Acrobatic Arts Syllabus. 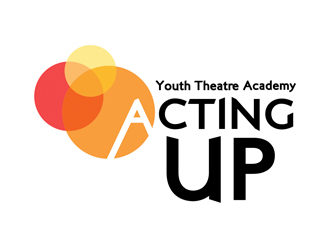 ActingUp is the Sunshine Coast’s boutique theatre school. 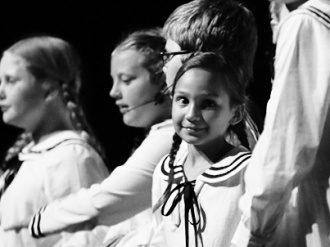 They offer extensive actor training and performance opportunities alongside fun classes run by experienced teachers. 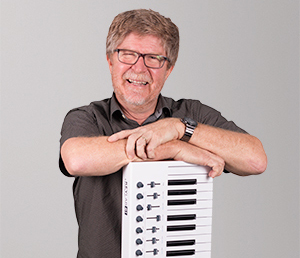 SunArts lessons in piano and keyboard give students valuable foundational musical skills. 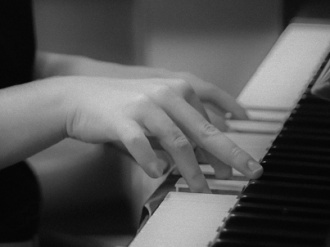 Beginners often stay committed through years of training to become advanced pianists in classical and modern music. Guitar is a popular SunArts subject and students are often found playing in rock bands and a range of other genres including classical guitar. A skilled teacher trains violin, viola and cello students from early years through to advanced. 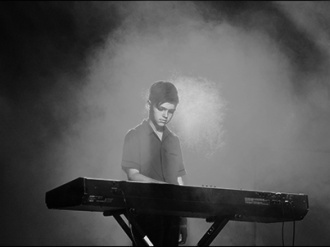 A range of musical genre is covered and many students prepare for eisteddfods and exams to develop further. A very popular SunArts subject that is run after school in classes from Prep through to Year 12. There are multiple classes which are age and skill based and also specific classes that focus on production as well as exams and eisteddfods. Trumpet, trombone and saxaphone are the core instruments in stage band, modern Christian music and work well in the contemporary nature of the Arts at Suncoast. Flute and Clarinet students are also included in this program. The SunArts drums program has a number of past students performing with Hillsong and touring the world in high profile bands. 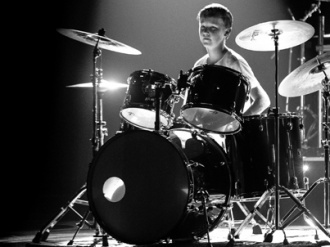 Students learn the rudiments of drumming, but go on to develop advanced skills across a diverse range of musical genre. Vocal lessons continue to grow in SunArts with many fine voices enhancing College performances as well as our local community. Our focus for vocals is contemporary voice and there are almost as many boys as girls in the program. 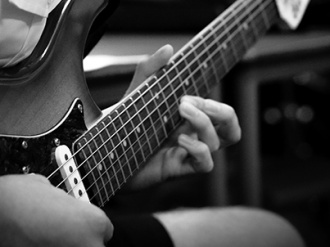 Bandworx has afterschool classes geared towards teaching students to work in a rock band. The focus is on performance and these bands play and sing regularly at events throughout the year. Complete if different from Parent/Guardian details above. Payment for lessons will be made in advance for the term’s lessons. On receipt of invoice, payment is required within four weeks and payable directly to the music teacher. Vocal students are expected to join the College choir for their year level once enrolled in the program. Choir practices are usually held in the lunch hour. Students must notify the teacher of any absences in advance (eg. excursions, exams or illness) in order for a lesson to credited or rescheduled. Students must complete one full term of tuition once enrolled into the program. A student may withdraw from the program after that period, but must give the teacher four weeks’ notice. In the event that four weeks’ notice is not provided, then payment of fees in lieu is required. The teacher will issue a link to an online form that will need to be completed for the Withdrawal to be processed. I understand and agree to all the above conditions of enrolment into the SunArts Program. Enrolment into the program is subject to approval from the College Business Office advisingthat there are no outstanding fees to Suncoast Christian College. Students will attend lessons punctually and with the required clothing and equipment. Students will be expected to participate in College performances once an appropriate standard has been reached. Payment for lessons will be made in advance for the term’s lessons. On receipt of invoice, payment is required within four weeks and payable directly to the dance teacher. Each term a levy of $18 will be included with school fees to assist the College with the costs of administering and maintaining the Instrumental Music Program. A costume levy will be charged where performances require group costumes. Class sizes will comprise groups no larger than ten students unless advised. Dance classes are taught after school only, and parents are expected to collect students promptly after class. Lessons missed cannot be made up, as these lessons are only delivered in class groups. If Yes, you will need to complete the Instrument Hire form. Please note there is an annual service/set up fee of $75 - Payable in the First Term only. Complete if different from the Parent/Guardian details above.